If you are looking to get married in Hawaii, look no further! 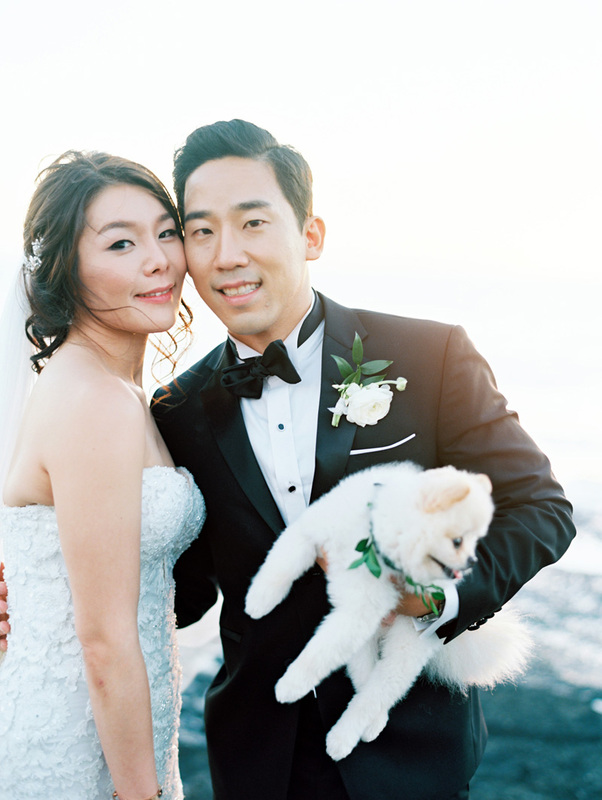 You can have it all right here at the majestic Olowalu Plantation Estate in Maui, where local destination wedding planner Lorrie Betsill Nielson had the great pleasure to organize this dreamy oceanfront soiree for Lee, Paul and their fur baby Mamba. Which might we add traveled all the way from the East Coast from New York City! This Hawaii Wedding was a dream to plan as every element was custom built for Lee and Paul; from the dining canopies, to the natural stained vineyard tables, to the wedding ceremony archway, even the sweetheart canopy ceiling that was installed flawlessly by local floral designer Mandy Grace Designs was assembled on site the day of the wedding. Lighting was at the top of the décor priority list, so what better way to pull together the interior canopy lighting than these gorgeous Taylor Grace chandeliers from Inspiration Events Hawaii. 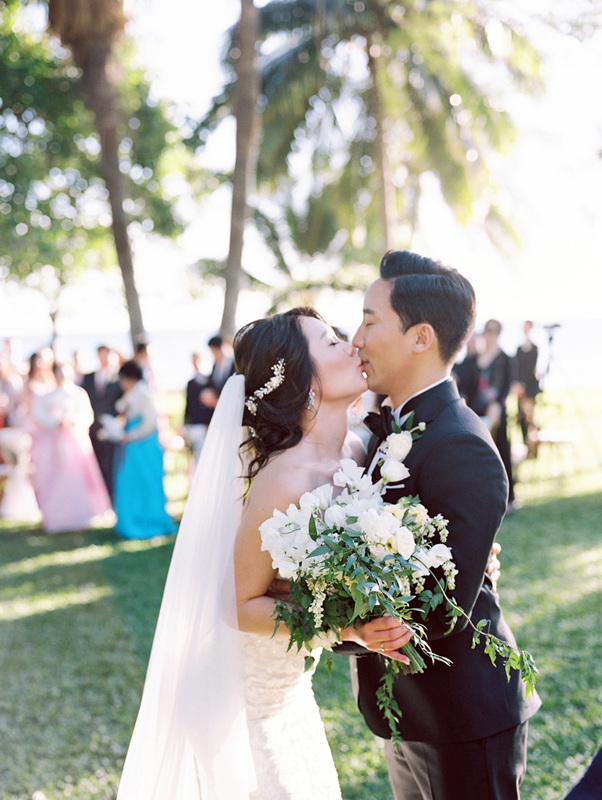 For the full gallery, and even more gorgeous details from this stunning Maui Wedding, you can find more here on the Style Me Pretty destination wedding feature! Congratulations Lee and Paul! And as always, a warm thank you to our incredible team of professionals for helping to bring their vision to life! 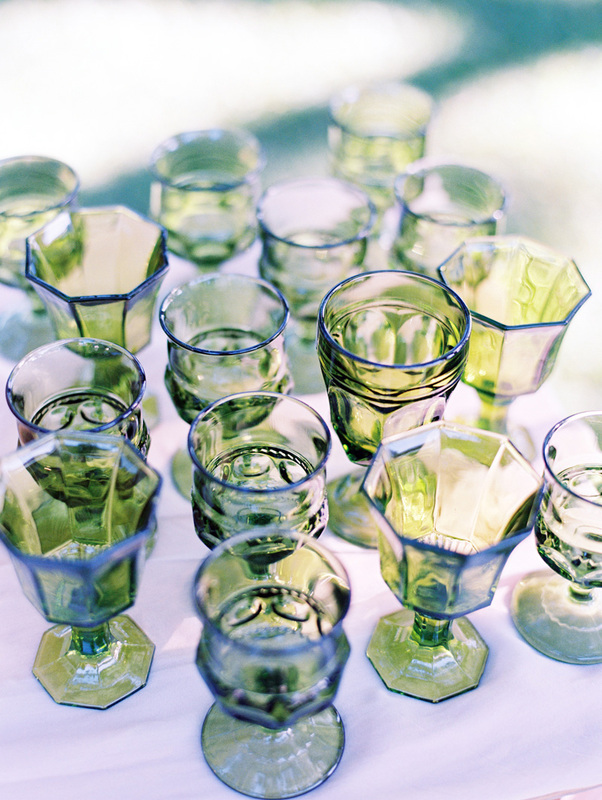 Wedding Décor and Details You Can’t Live Without!